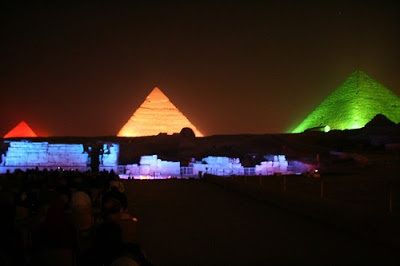 On December 3rd 2012, Mercury , Venus and Saturn will align in the northeast over the pyramids in Giza. 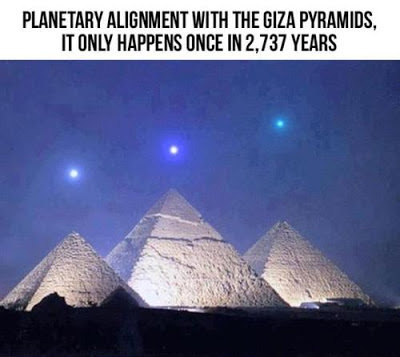 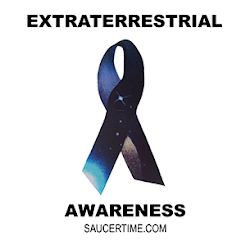 This particular alignment over the spacing of the pyramids is very rare. 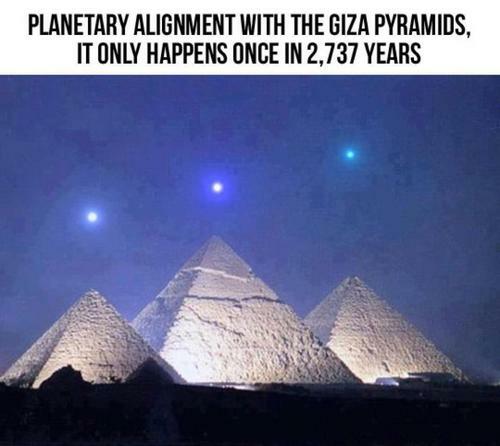 This won’t happen again for another 2,000 years.